Meet Jeffa in part four of our Best Job in The World series of interviews. Jeffa is the Ticket to Ride poster child, a straight A* student who has decided to delay University to take a couple of years enjoying the Ticket to Ride way of life, traveling South Africa, Sri Lanka, Indonesia, Costa Rica all funded by hard graft in the Newquay Surf School through the Summers. The epitome of work hard play hard. 8. What do you love about your job? The people are awesome and I get really blonde, also the surfing part of it, that’s pretty decent haha. 14. 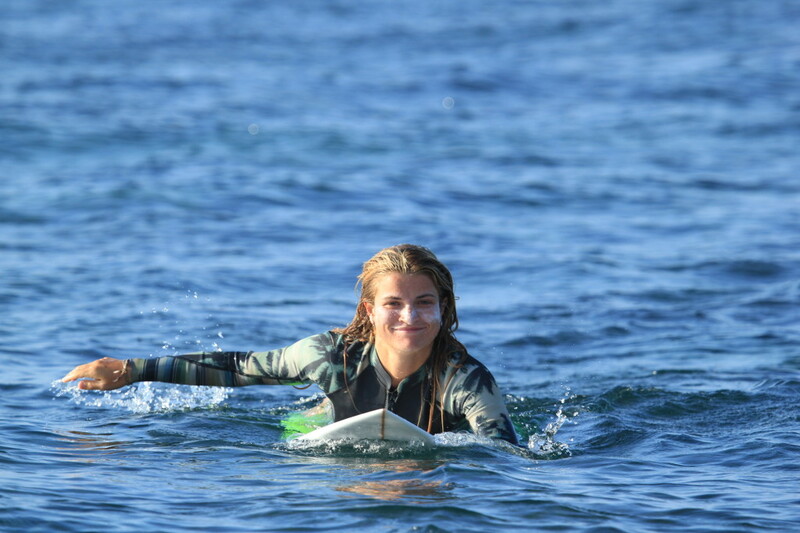 Describe the Jeffa experience, what can a newbie surfer expect from a 2 hour lesson with you? I will put my all into giving you guys an awesome time and set you on your way to becoming a surf guru, Namaste . This entry was posted in Learn to surf, Newquay, Surfing newquay and tagged bananas, best job in the world, surf coach, surf instructor. Bookmark the permalink.